Next review Worked for A Bath Planet Owner For 1 Day And Learned There Ripping People Off. Aug 31, 2017 Thank you for the review. We appreciate your business and are glad that you took the time to read all of our Guild Quality surveys from actual customers who purchased from us at www.guildquality.com/bathplanet. 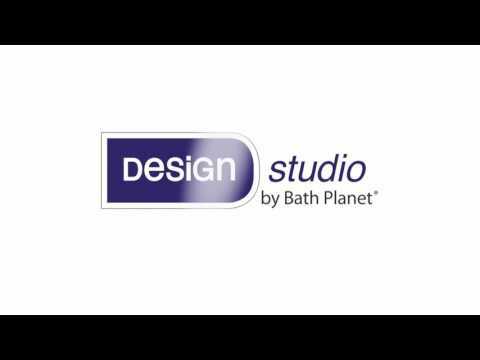 Each Bath Planet in the country is an independent dealer. 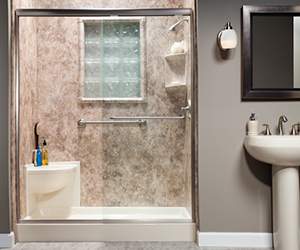 Bath Planet corporate is a company extremely concerned about the consumer. So much, so that they have hired a third party source to call customers once the project is complete to survey them and to ask about their experience. Each independent dealer is responsible for their customer satisfaction scores and each of these dealers risks the possibility of losing their dealership if their scores fall below a certain level. It's imperative that you don't rely on these reviews all together, but look at your local dealer and see what they are made of! Review #603082 is a subjective opinion of User603082. Agreed. I work for a wonderful owner with a very high 95% survey rate. He does not use subs at all. We have two crews, licensed plumber and electrician on staff so quality and time frame are tightly controlled. Quality, honesty, and customer satisfaction are the rule at our facility. He carries full workmams comp policy on all employees and a 3 million dollar insurance policy to protect homeowner property. Our owner also does not allow pushy or misleading sales tactics of any kind. Also we are A+ rated with the Bbb.